And get unlimited access to this gym and 1155 others. PLEASE NOTE THAT ALL PASSES NEED TO BE USED WITHIN STAFFED HOURS. 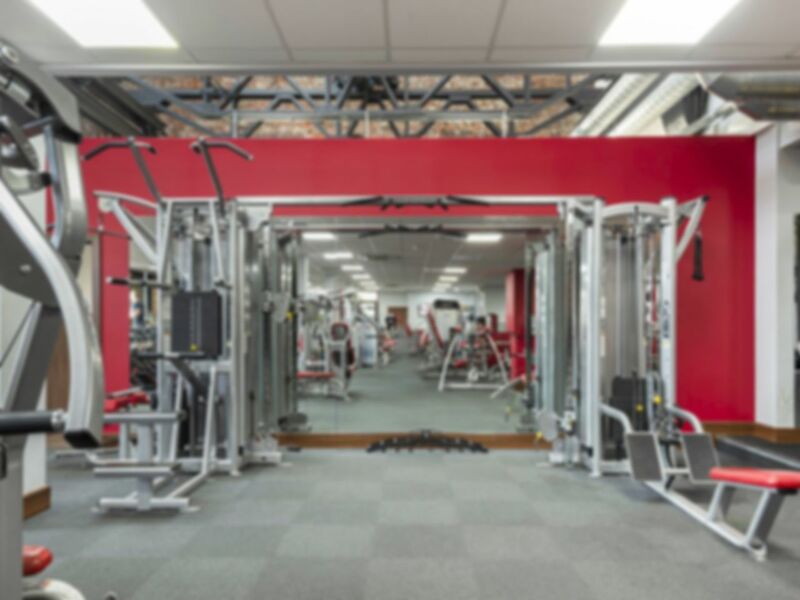 Snap Fitness Barry is an excellent training facility catering for fitness enthusiasts, newcomers and experienced gym users alike. Their goal is to change lives through encouraging and motivating our members to success. Snap Fitness are here to support each of our members to ensure they achieve their health and fitness goals. Plenty of equipment and made to feel welcome. Was busy but was because of the time I went. Quite a small gym for with not much equipment for the monthly price tag. Quality of the equipment is high but not many machines or benches makes me give this 3 stars. Perfect for a weekend session - a great range of equipment from free weights, functional training, machines and a studio. Gym is very good and the staff are always welcoming. Plenty of free weights and cardio equipment. Nice clean gym, good range of equipment but only 1 or 2 of the machines. It was quiet on the weekends but I imagine it gets busy easily. Also you can only use the pass during manned hours. Great gym with impressive range of equipment packed in.